The entrance was completely open and the party began at 23:59 joining together these powerful musicians back on the same stage. The guests were able to enjoy an amazing live show as well as the characteristic service that makes the Joys Live club proud and standing. And we get for you this gallery with the insights of what happened during the night. 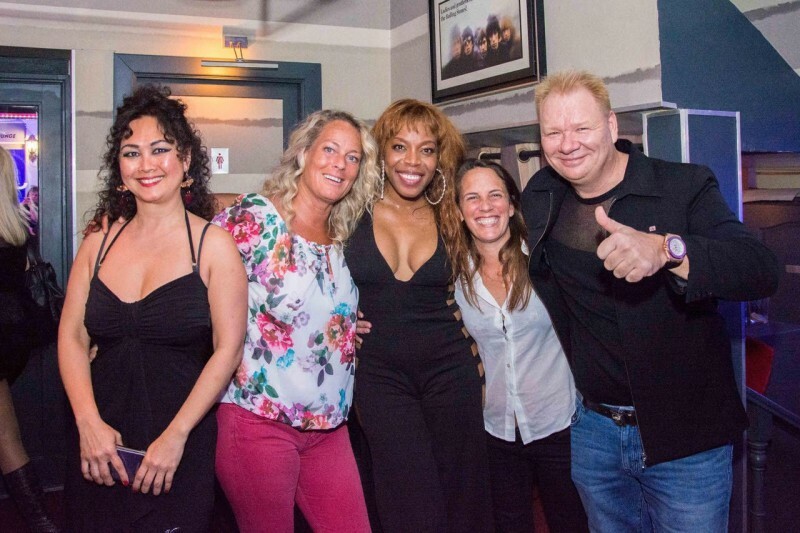 After being called by the audience the Marvelous Piano Man, Paul, opened back his stage in Puerto Banus with the help and partnership of Ram, owner of the Old Joy’s piano bar, bringing back the good old days launching “Joys Live”. This already 5-year-old venue is considered the ultimate experience in live music guaranteeing the best in live entertainment with a brand new deco, a privileged positioned, Paul Maxwell and the most talented artists on the coast as well as occasional talented artists from all over Europe. She was born in Cuba from a family of musicians and got into the world of music and entertainment at a young age. early on her career, she was taken out to Spain as a singer where she had the opportunity to gig her life and connect with a lot of people of Andalucia where she fell in love with the city of Marbella. Later on, she had a spectacular show off at the Spanish version of the show “The Voice” taped as “La Voz” which rocket-launched her career opening a lot of well-earned doors to her talent. Also known as The Piano Man, he is British musician and performer who spent most of his early life in Andalusia, Spain. He currently resides in Marbella and dedicates his business to what he loves, live shows with music where his charismatic humor and Andalusian grace makes him a unique artist on the stage of international renown. His dynamism at the piano and his powerful voice lets him move around most musical styles, from the oldest classics to the most current hits, making him a very versatile artist for all ages. A man who prepares and writes his own music as well administrating and leading his business in the city of Marbella.